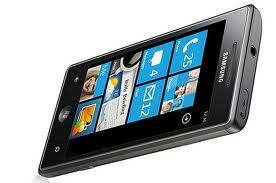 Samsung OMNIA 7 is Samsung's first 4.0 inches Super AMOLED Windows 7 Phone. OMINA 7 provides ultimate immersive experience to the users and Windows lovers. Coming to the Screen, it displays vivid colors, Wide Angel View, Unequal legibility under direct sun with wide and large 4.0" Display. OMNIA 7 is Minimalistic with beautifully curved shape and modern metallic body. 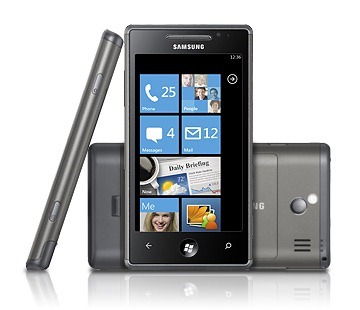 Lets go through the features & specifications of Samsung OMNIA 7. Comming to the Price, The US Price of Samsung OMNIA 7 is $777.78 and the expected price in Indian market is around 35,000 INR.